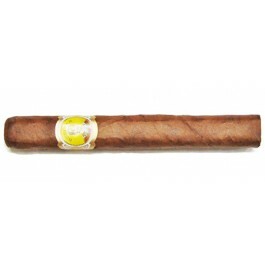 A strong little cigar with pepper and strength. It is complex and delicious. Would recommend.